On April 29, 1969, Duke Ellington was invited with his orchestra by President Richard M. Nixon to perform at the White House. The Ellington orchestra offered an expansive program, after which Duke himself was awarded the Medal of Freedom by the President. The date was the Duke’s 70th birthday, which entitled him to a Happy Birthday serenade by all present, accompanied by the President at the piano. 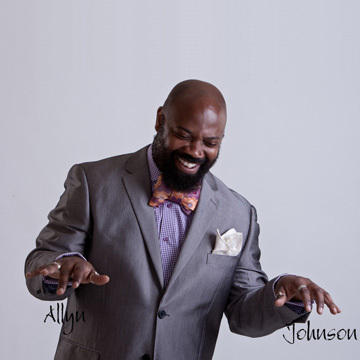 Allyn Johnson will perform numerous selections from White House program. Like Duke Ellington before him, Mr. Johnson is a Washington native, active as a pianist, composer, arranger, and producer. Mr. Johnson divides his time between two cities, appearing at the Blue Note, Village Vanguard, Dizzy’s, and Birdland in New York, and Blues Alley and Bohemian Caverns in his home town. In 1964, American jazz icon Dave Brubeck offered his first performance in the White House, performing his signature repertoire that included the Paul Desmond composition Take Five. 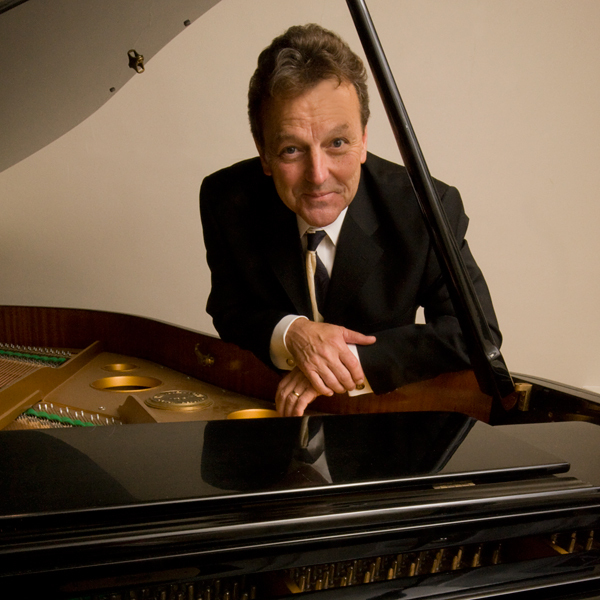 Pianist Stefan Scaggiari will include works from that concert, as well as Brubeck’s 1969, 1981, and 1988 White House performances. Stef Scaggiari himself performed over 200 times at the White House as a member of the United States Marine Band He has recorded on more than 30 discs, including 9 on Concord Records. Mr. Scaggiari’s name became a household word when he performed weekly on NPR’s Weekend Edition Sunday from 1987 to the present day. 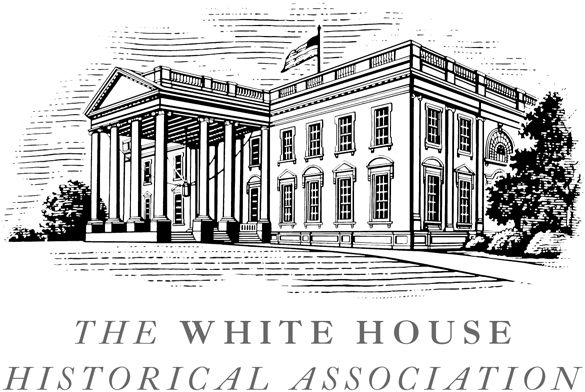 The National Medal of Arts was awarded in the White House to numerous American composers including Elliott Carter, Aaron Copland, William Bolcom, Virgil Thomson, and William Schuman. Steven Beck will explore the modern and avant-garde piano works of these great composers of the 20th and 21st centuries. Mr. Beck collaborated personally with the late Elliott Carter, and is a pillar of the new music scene in New York City. 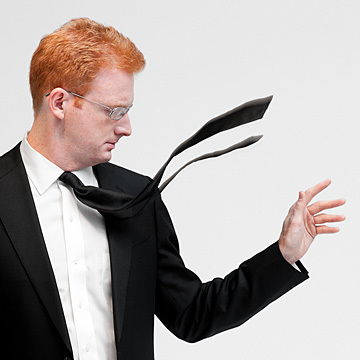 He performs with the New York Philharmonic, the Bargemusic Series, and Speculum Musicae, the New York City Ballet, and the Mark Morris Dance Group. Pianist Janelle Gill offers a musical reflection on the late Marian McPartland’s 1998 White House performance. 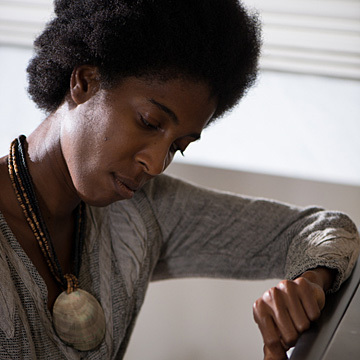 She will also focus on Ms. McPartland’s collaborations with the noted female jazz pianists over the last 35 years. Ms. McPartland’s legacy includes hundreds of interviews with a pantheon of jazz pianists from 1978 to 2011. Ms. McPartland's guests included Mary Lou Williams, Barbara Carroll, Hazel Scott, Shirley Horn, Joanne Brackeen, Alice Coltrane, Dorothy Donegan, Shirley Scott, Diana Krall, Carla Bley, Hiromi Uehara, Alicia Keys, Amina Figarova, and Diane Schurr. Janelle Gill has performed with Oliver Lake, the Blackbyrds, Delfeayo Marsalis, David Murray, Kenny Rittenhouse, and Marshall Keys. An ambitious composer, she is currently preparing her own debut recording.